Click here to watch, Look out for Medicare Fraud. It is important to work with a local independent broker who has your best interest. Medicare is the federal health insurance program for people who are 65 or older, certain younger people with disabilities and people with End-Stage Renal Disease (permanent kidney failure requiring dialysis or a transplant, sometimes called ESRD). Click here to watch Different Parts of Medicare. 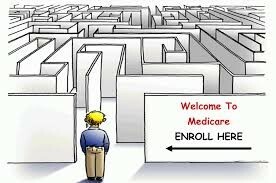 Do you have any of these questions or additional ones regarding Medicare? Should I enroll in Part A, Part B, Part C or Part D? 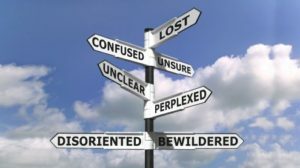 What are my options if I am already on Medicare Disability? What if I’m not going to draw Social Security until later? Should I enroll in if have group coverage? Are there penalties if I don’t enroll in Medicare? Do I need enroll in a Medicare Prescription drug plan, if I’m not taking medication? Do I need other coverage other than Medicare? What is the difference between Medicare vs. Medicare Advantage plan Part C of Medicare? What is the difference between the Medicare Advantage plans? What is the difference between Medicare and Medicaid or AHCCCS in AZ? Do you qualify for Extra Help? Do I qualify for extra benefits like vision, dental, hearing, transportation, over the counter products, etc.? What are the up-coming changes in Medicare? Here are some of the services not covered by Part A and B. 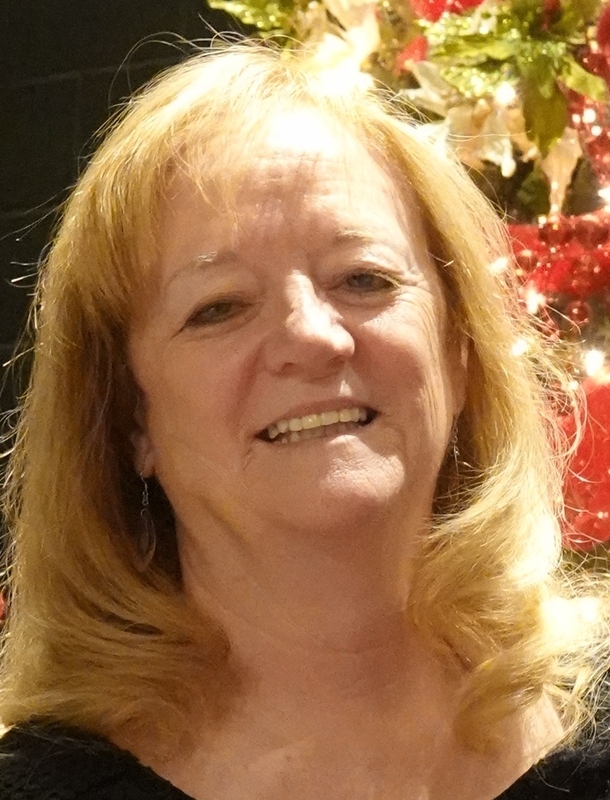 Having served the Medicare community since 2000, I’m Independent, Licensed, Certified, Local, Authorized to sell and contract with most of the insurance companies in Arizona. I work for my clients and NOT for the insurance companies. You have questions – I have the answers or know where to find them! 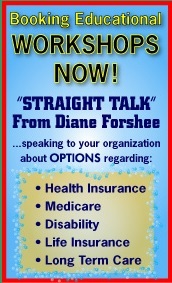 Please contact me with your questions at 480-782-1630 or diane@myhic.com. We make house calls! Click here to watch, what are my Medicare Choices?